Over the weekend, the iPhone Dev Team has posted a website that exploits a vulnerability in the Safari browser that allows you to jailbreak your iPhone 4. 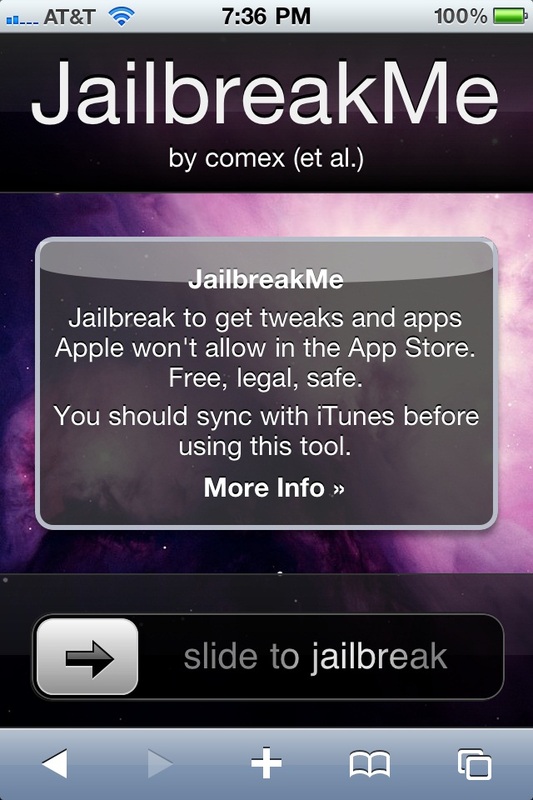 To jailbreak your iPhone 4 or iOS 4 device, head over to the website jailbreakme.com. Once jail broken, you will be able to run all the unauthorized applications that Apple doesn't want you running. Jailbreak your iPhone 4 or other iOS 4 device at your own risk.